It has been a long 3 years of travelling to Bristol and Bath for Tom to study for an MSc in Dental Implantology – but it has all been worth it. He has found out today that he has PASSED and we are all so very proud of his achievement. 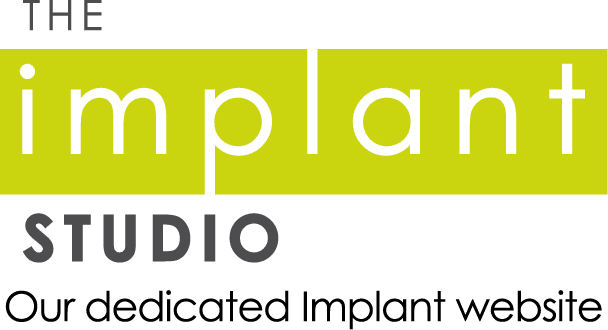 So 20 years experience and absolutely up to date with technology and academic thinking – he is right at the forefront of all things Implants. Easter is just days away and if we're going to be enjoying our chocolate eggs, we want to ensure we're taking extra good care of our teeth and gums! Share this resource to help people take care of their teeth and gums and prevent tooth decay (cavities). 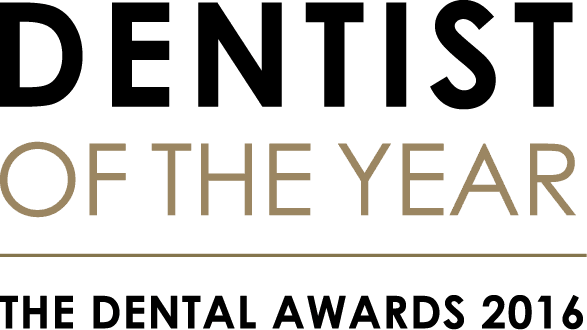 "According to the findings of a new YouGov survey, less than one in three (29%) British children aged between five and 16 are given lessons about the importance of good oral care." This could have a serious impact on your children's mouths, and this report goes to show just how severe this issue is. 22 MAR 2019 - Schools in the United Kingdom have been ranked as the worst for educating children about their oral health. 41 South Bar Dental Practice shared a photo. How Does Your Oral Health Affect Your Overall Health? As we know, good oral hygiene is key for healthy teeth and gums, but it also helps to maintain your overall health. How? Your Banbury dentist explains.